You Know How Seniors Are Overwhelmed By The Very Thought Of Downsizing And Moving? We turn that overwhelm into a stress-free experience with our senior transition concierge service. Wonder why they didn't do it sooner. Their Families Downsize and Transition, Stress-Free. 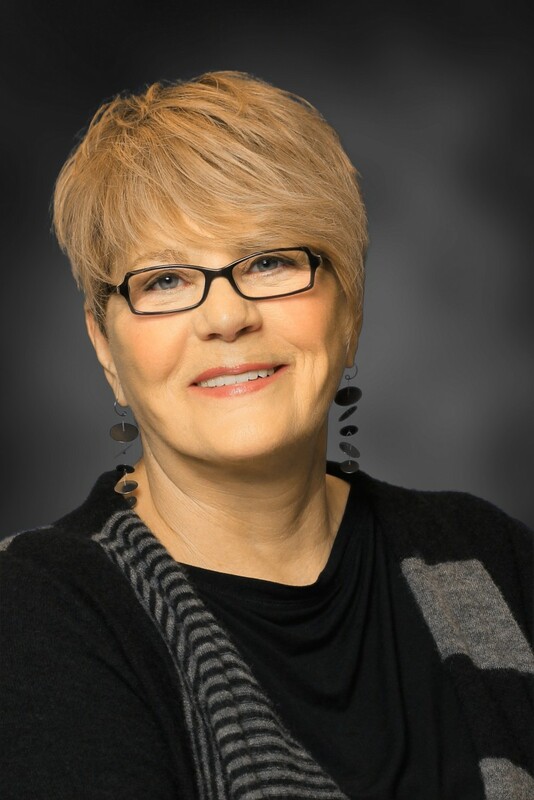 ANITA GAT, Seniors Real Estate Specialist®, founded Anita Gat Group after her mother’s challenging experience of downsizing. 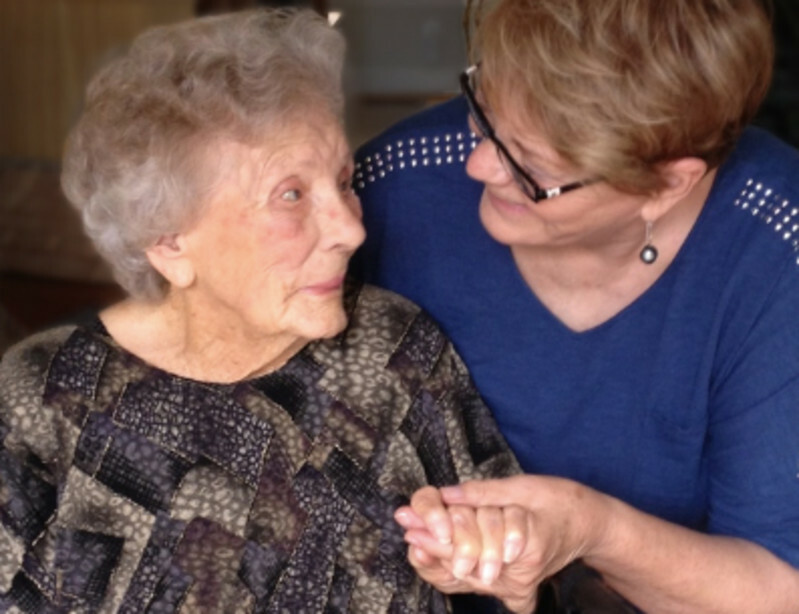 Anita was a caregiver for both her sister and her mother. As a result, she brings patience and sensitivity to every transition. Anita’s career has spanned marketing and sales, administration, and real estate. She heads Anita Gat Group, partnering with a network of professionals to help clients relocate truly stress-free. Including Atherton, Belmont, Brisbane, Burlingame, Colma, Cupertino, Daly City, East Palo Alto, Foster City, Half Moon Bay, Hillsborough, Los Altos, Los Altos Hills, Menlo Park, Millbrae, Mountain View, Palo Alto, Pacifica, Portola Valley, Redwood City, Redwood Shores, San Bruno, San Carlos, San Francisco, San Mateo, South San Francisco and Woodside. Each month, we bring you experts in the area of senior living, finances, and real estate. These guests share up-to-date tips and strategies on topics that matter to you. All over a free lunch. We believe that moving should be fast and painless. Learn how you can move into your new home the same day you move out of your old one. 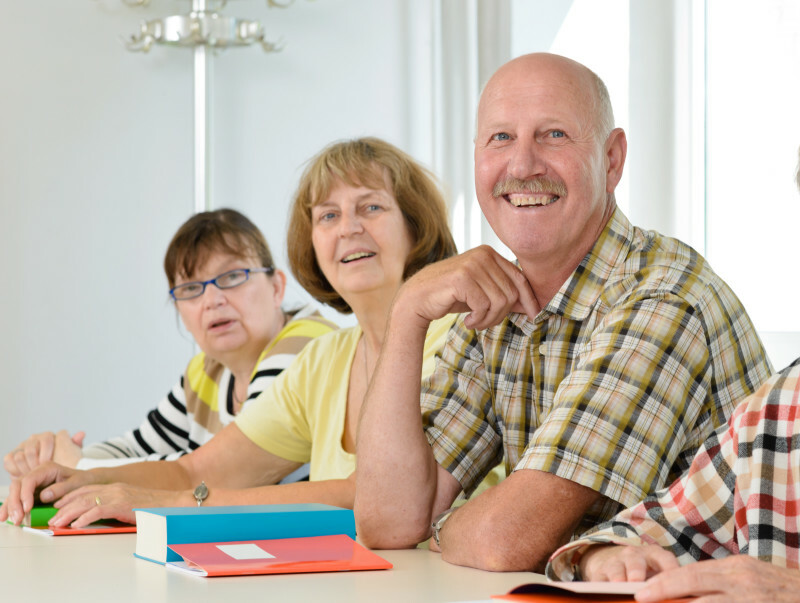 Have You Discovered Our Senior Transition Program? Call (650) 906-0640 or email anita@anitagatgroup.com. Alternately, fill out the form below.